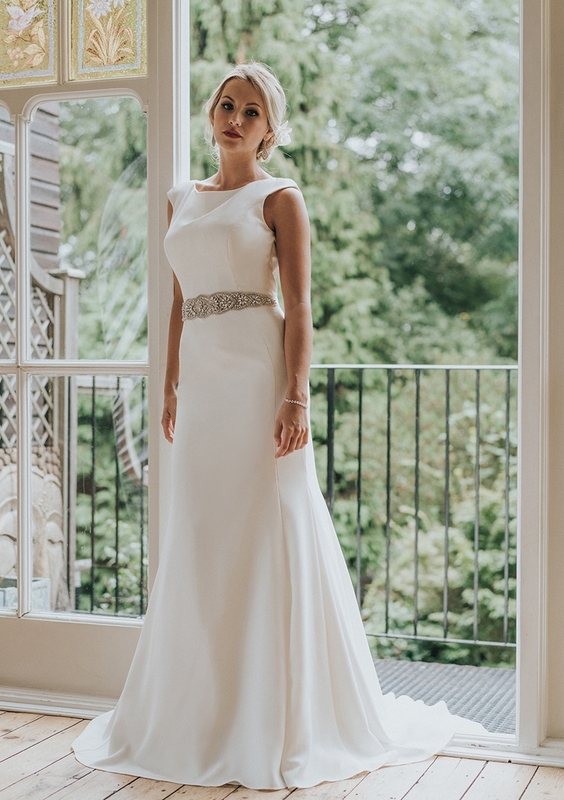 The ultimate sparkly wedding dress! 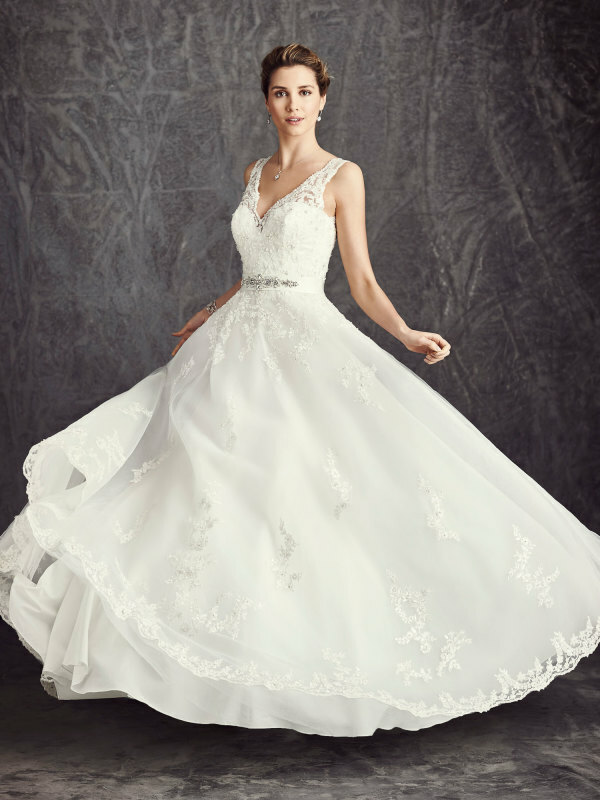 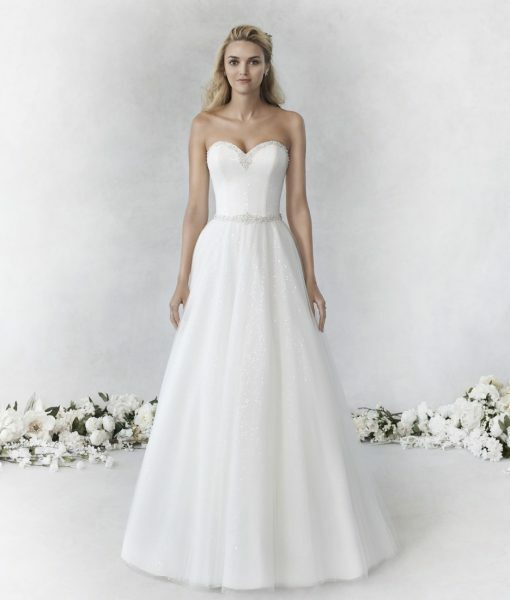 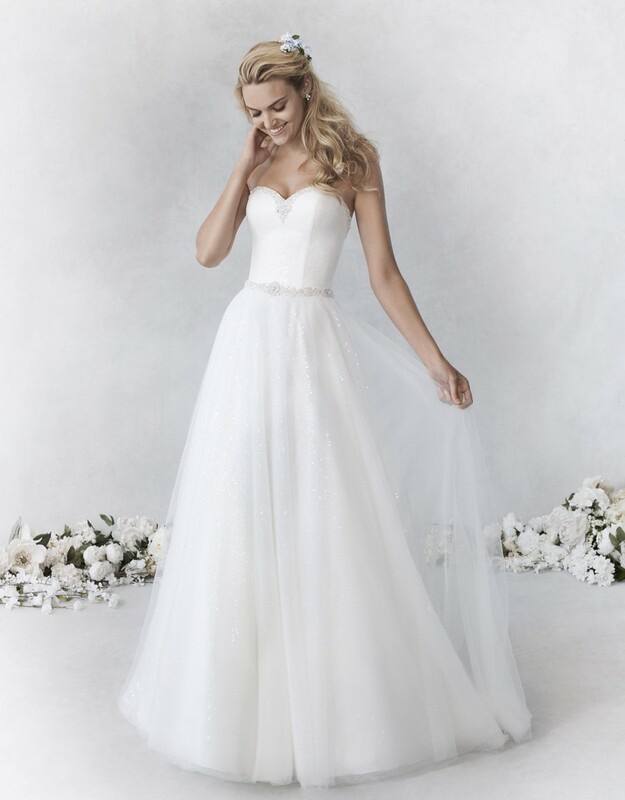 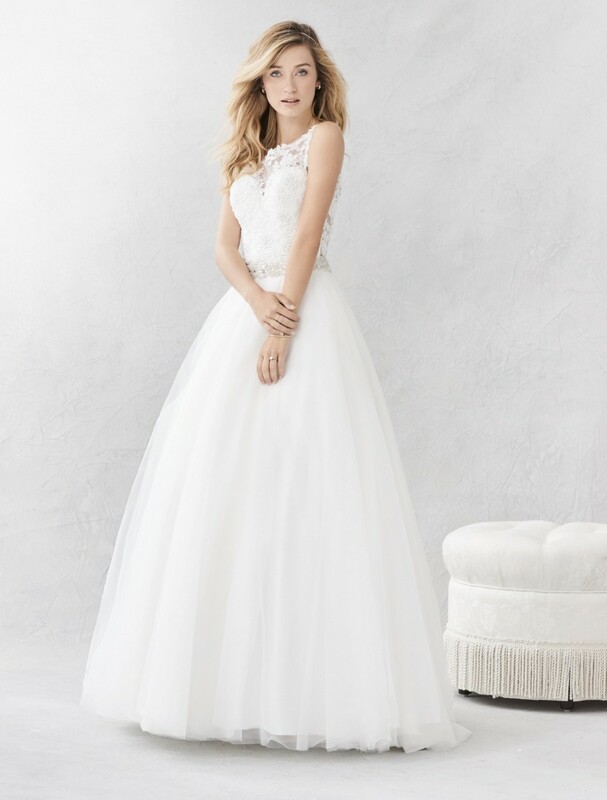 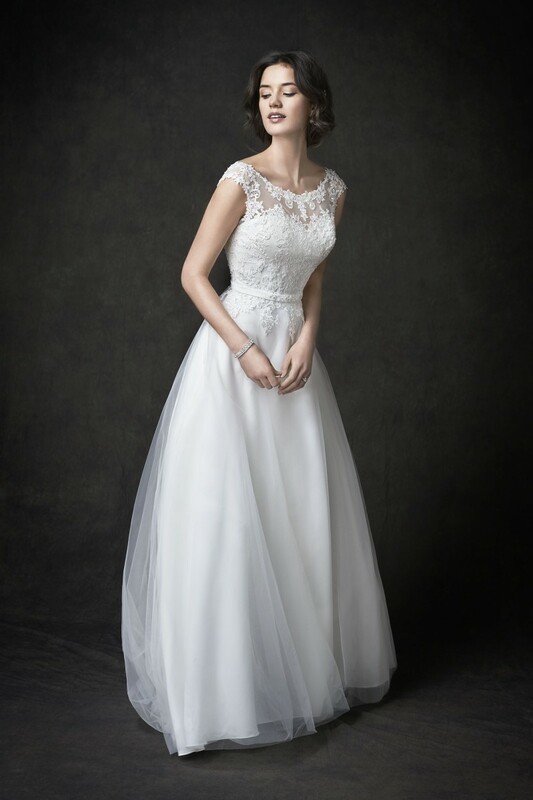 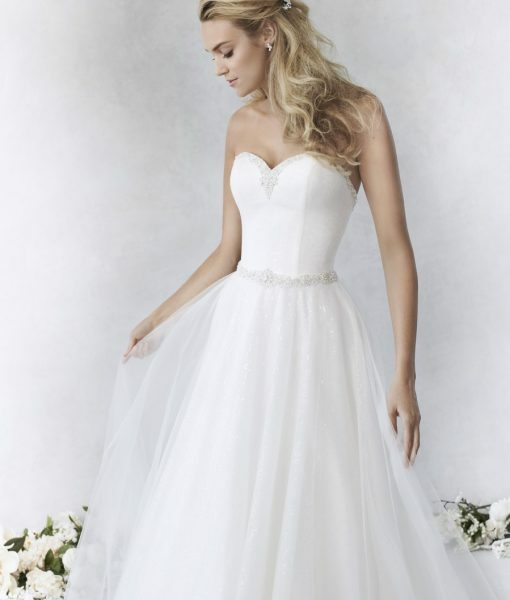 Pretty a-line shape with sweetheart neckline and fitted bodice, the second layer of the dress has what we call secret sparkle tulle underneath to shimmer as you move! 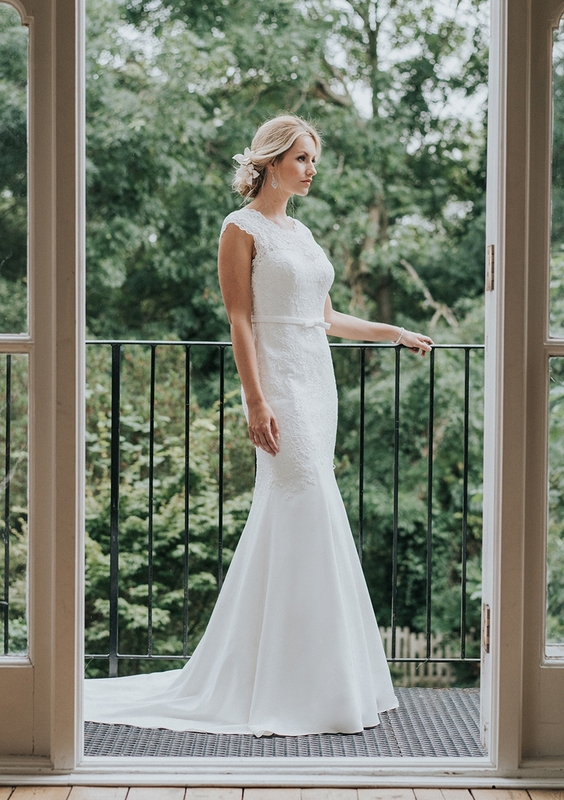 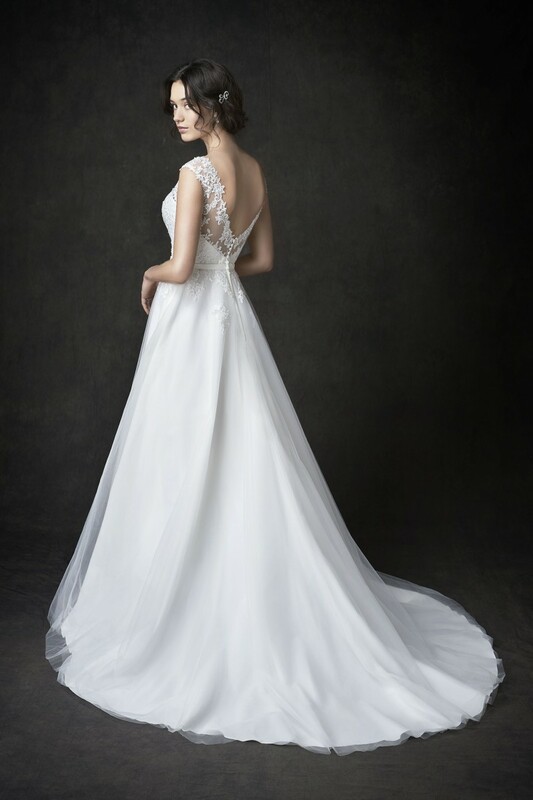 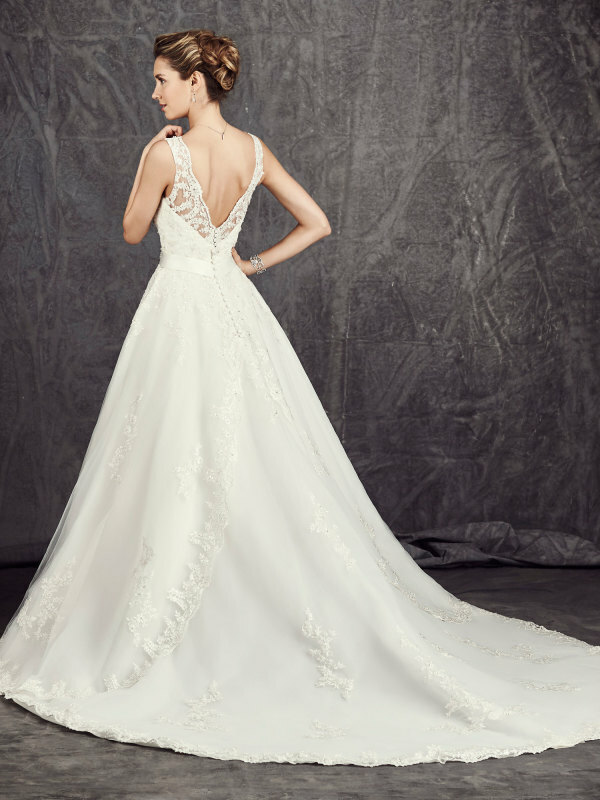 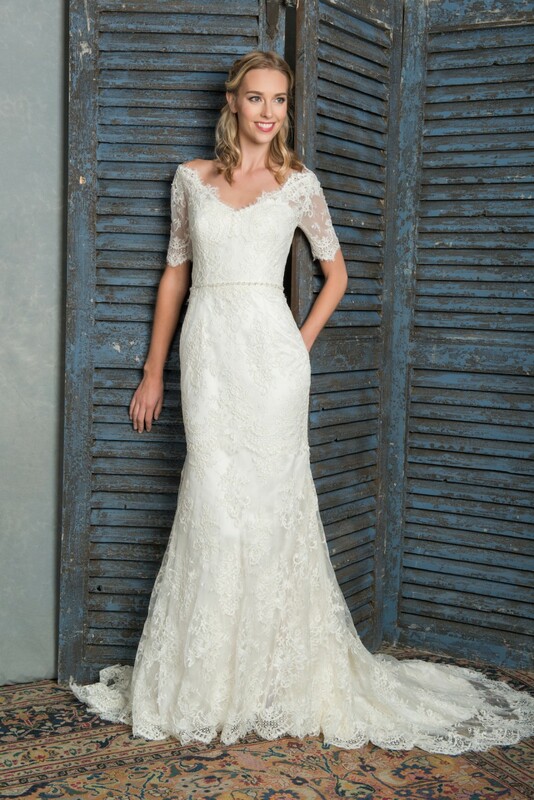 To enquire about this dress or to book an appointment to try it on please complete the form below and we will get back to you as soon as possible. 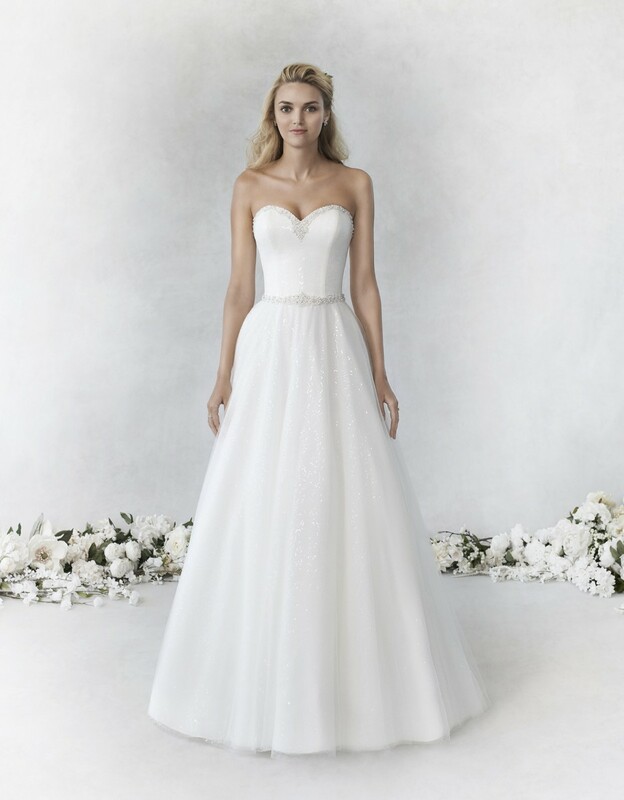 Do you have a confirmed wedding date? 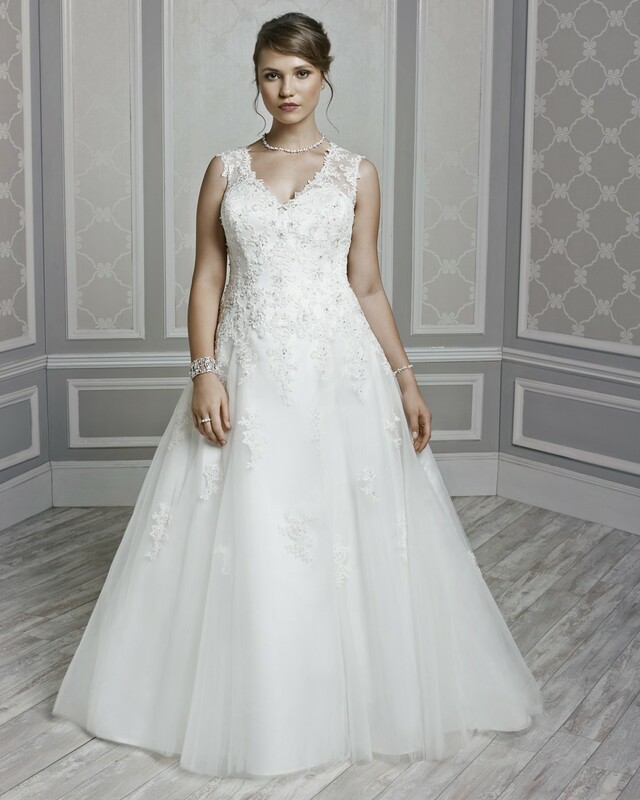 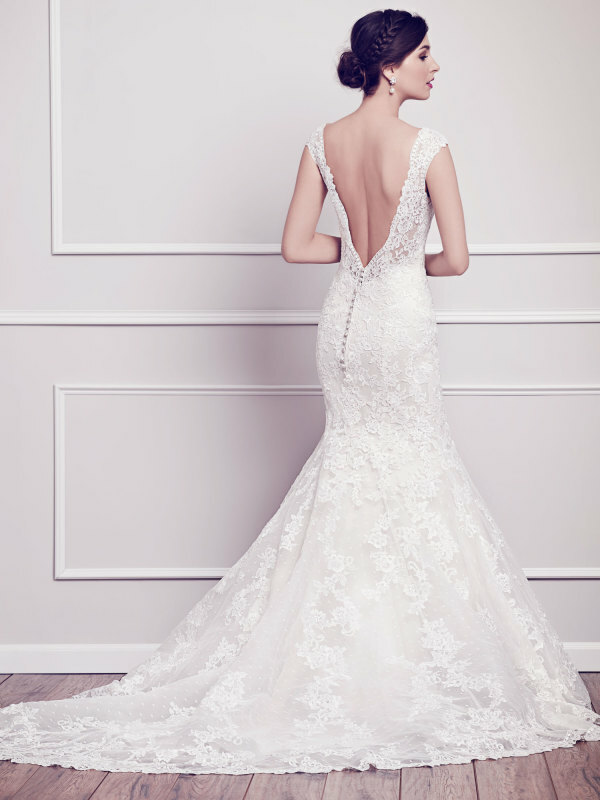 Have you tried on any dresses yet?